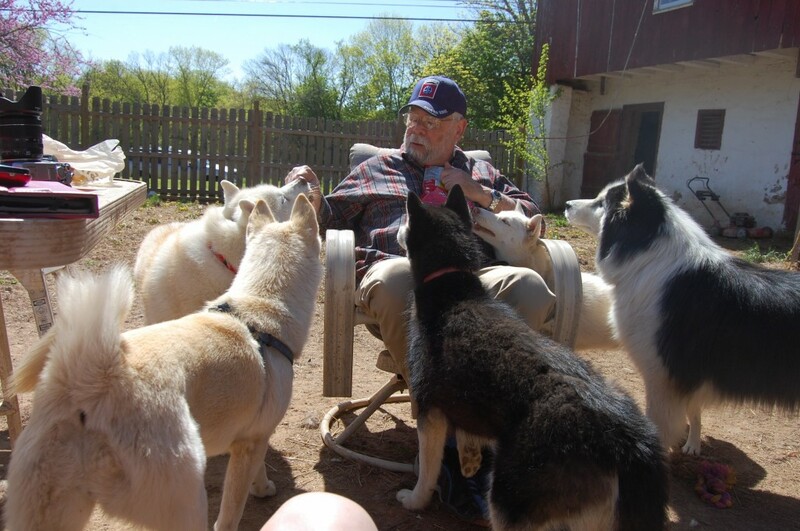 MaPaw Siberian Husky Rescue is a huge, always expanding family. From the time a dog is surrendered to MaPaw, they become an extended family member. When a dog finds their forever home, they never really leave the MaPaw family. Their new family becomes MaPaw’s family. Many of our volunteers, foster homes, and adopters are proud parents of a MaPaw alum! The MaPaw Community Links page provides a list of resources that are not Siberian specific, but instead are helpful to pups of all breeds! Information found at these links ranges from shelters to healthy dog foods.